The contents of this site are taken from a variety of sources. 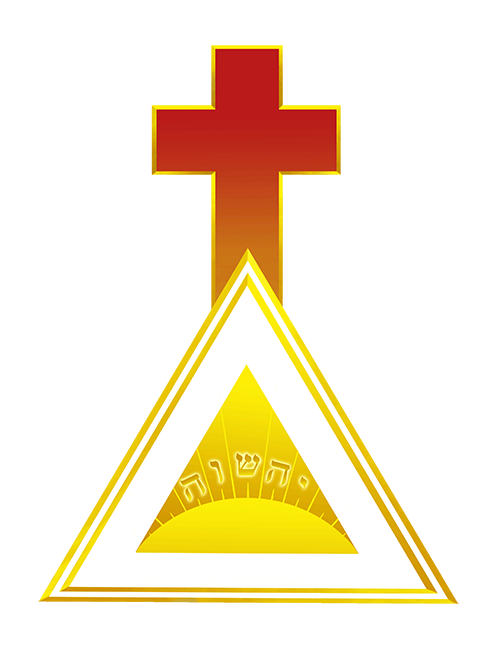 It is meant to be a living, growing resource for the Golden Dawn community. The views expressed on this site are not necessarily officially those of the Golden Dawn Ancient Mystery School. Though we do the best to manage the volume of articles and information, no high claim to the perfect accuracy of the information given here is made. It is advised to invoke a sense of responsibility in your own studies and work, and it is recommended that you check the contents of this site against your own resources, knowledge, and experience. If you find something to be in error, and would like to see it changed, please Contact Us.